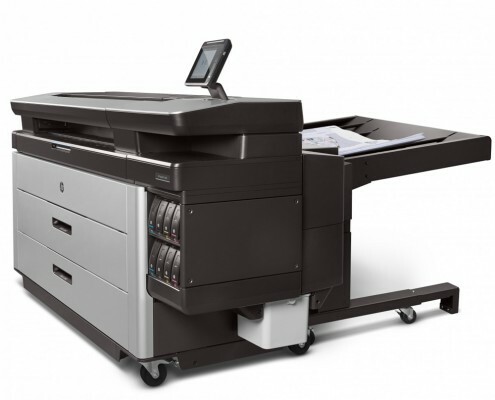 Print fast, deliver faster. 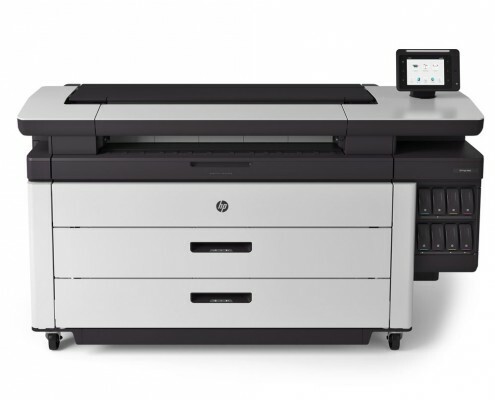 Choose a printer or multifunction device to generate new business growth—print GIS maps and point-of-sale (POS) posters at breakthrough speeds. 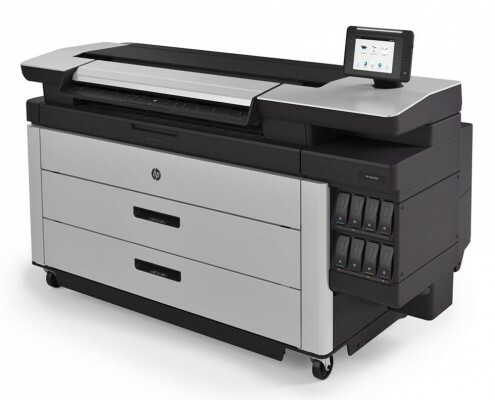 Proven HP PageWide Technology gets the job done with far less operator attention.